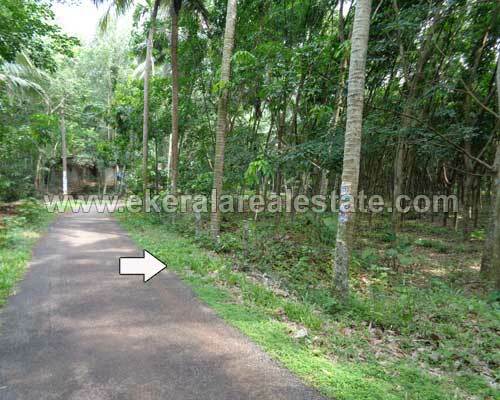 Land located at Poozhanadu, Kallikadu. Tar Road Frontage. Lorry access. 50 Meter from Main Road. Loyola School – 500 meter. Govt Hospital – 2 km. All facilities available within 2.5 km radius.